The Irena pendant lamp is inspired by the 1900s . Based on work light used by mechanics, machinist and anyone who needed portable lighting. 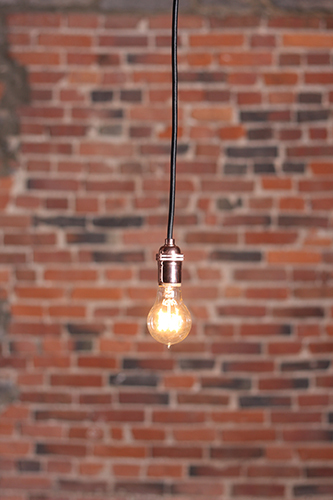 A minimalist copper socket with on/off switch and a simple bulb will provide ambient lighting, while being very simple. The lamp is hand made in Canada from new parts. 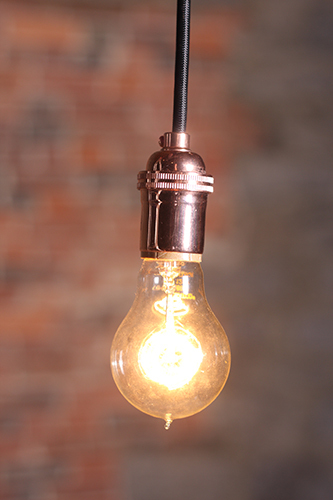 This pendant lamp is perfect for using regular sized light bulbs or vintage Edison bulbs.